Whether you're a fan of William Shakespeare or Ray Bradbury, our "Something Wicked this Way Comes" literary shirt has you covered! 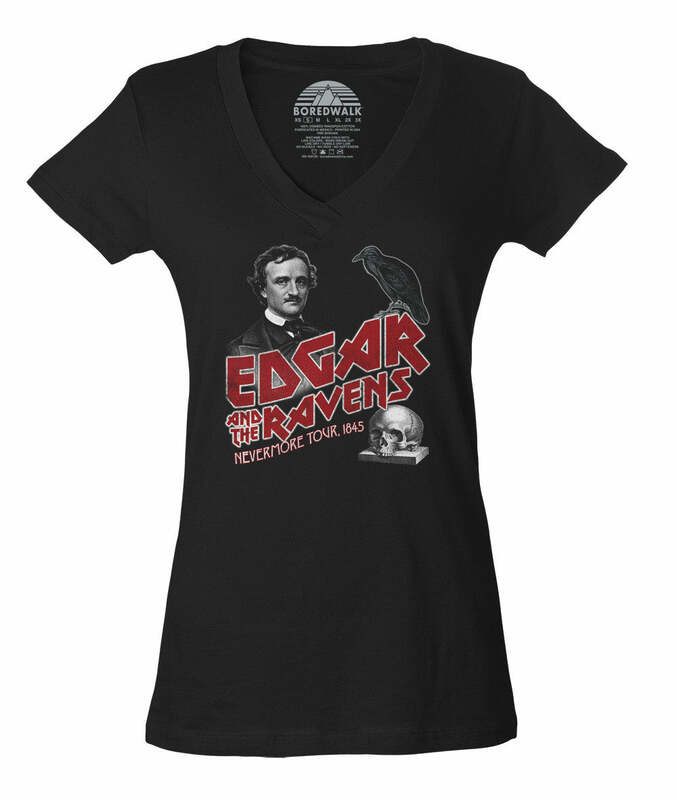 This goth shirt is perfect for showing off your literary loves, your horror passion, or your supernatural obsession. Impress English teachers, goths, and book nerds with this horror quote shirt, perfect to complement any nerdy outfit or goth aesthetic. This supernatural shirt is great for getting in the mood for Halloween, also makes a great book lover gift!